Our clients are getting a voucher code if they write a review e.g., Sometimes we do promotions on e.g., Facebook or other social networks. 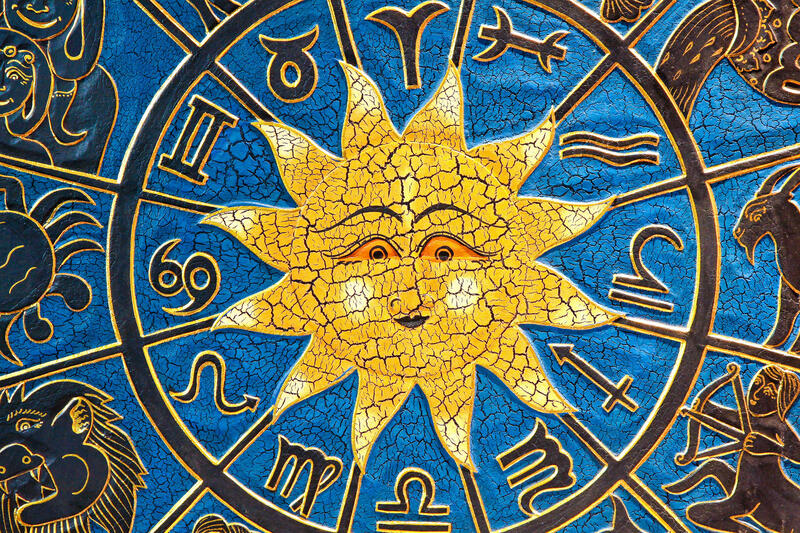 First, choose your horoscope in the shop. Put it in the shopping cart or click the "Buy now" button. At the top of the page, there is an input field for your voucher code. Enter the code there. If you have clicked a voucher code link, the voucher code field is probably already filled. After entering your client data, you will be redirected to the confirm order page. There you see if the voucher code is in place. If the voucher amount is larger or equal than the total price of the horoscope(s), you don't need to enter any payment information; the order will be completed, just click "Buy now." Only one voucher code per order. The voucher code can only be used once per person. If the amount of the voucher is larger than the total amount of the order, the remaining value of the voucher code will be expired.